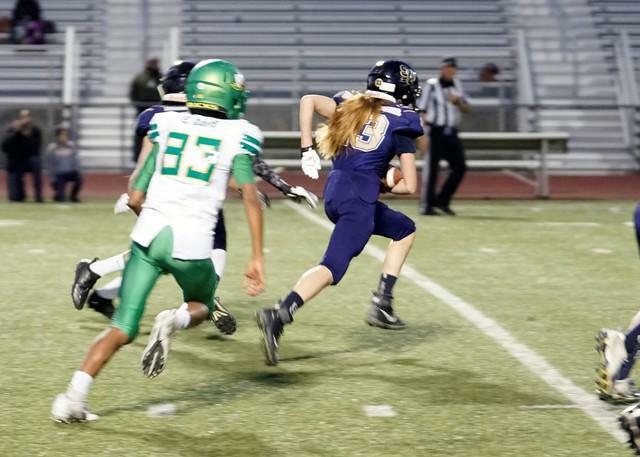 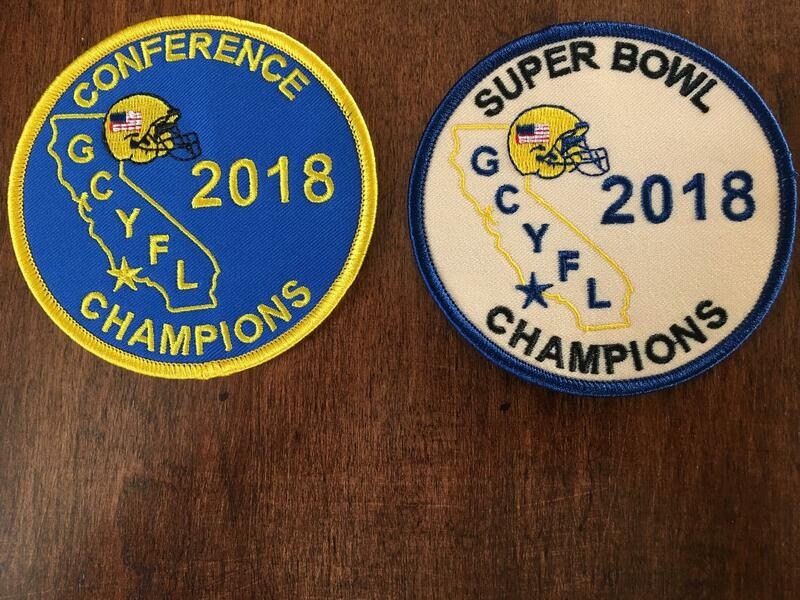 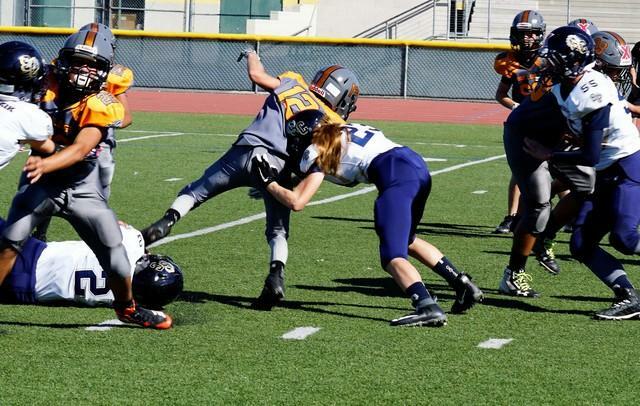 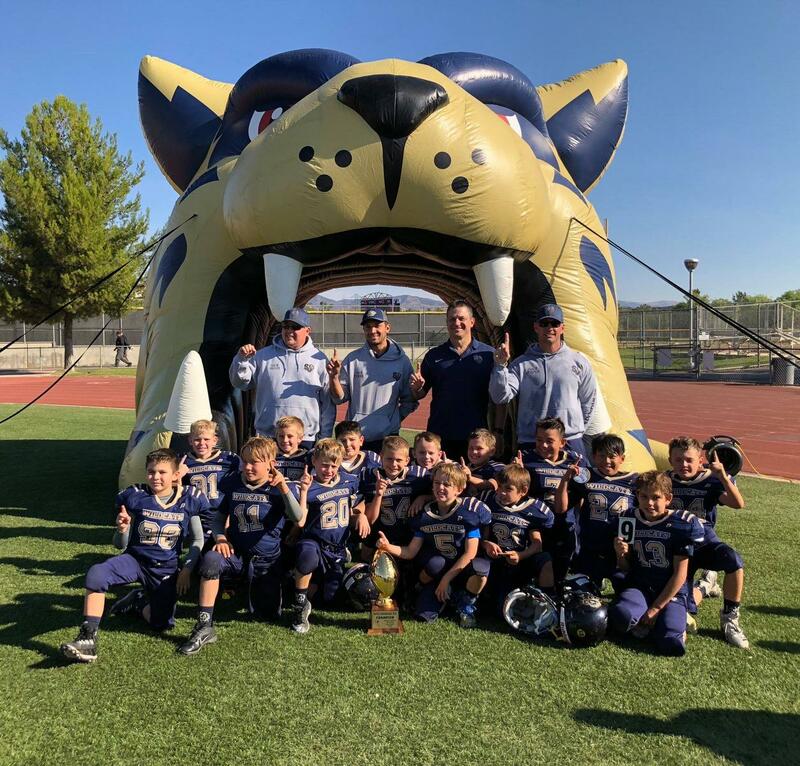 Home SC Wildcats Football and Cheer is the top youth tackle football and cheer program for boys and girls from 6 to 14 years old in the Santa Clarita Valley. 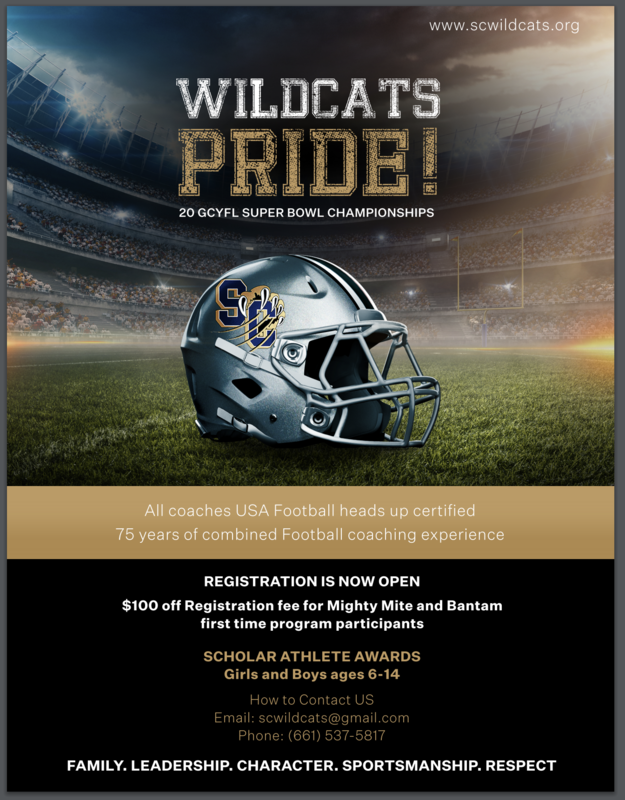 2019 FOOTBALL REGISTRATION IS NOW OPEN!  Click on the banner above to sign-up! 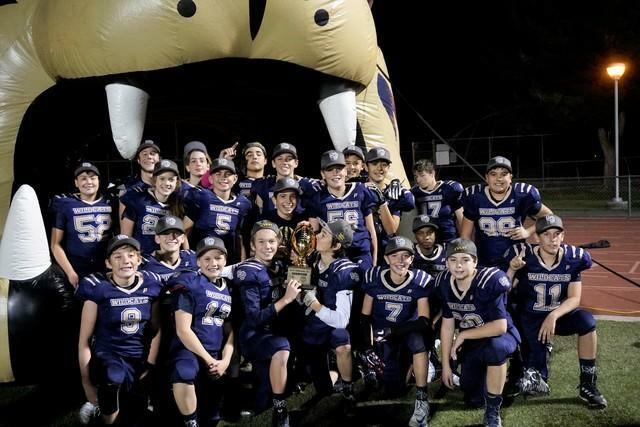 2019 FOOTBALL SEASON IMPORTANT DATES! 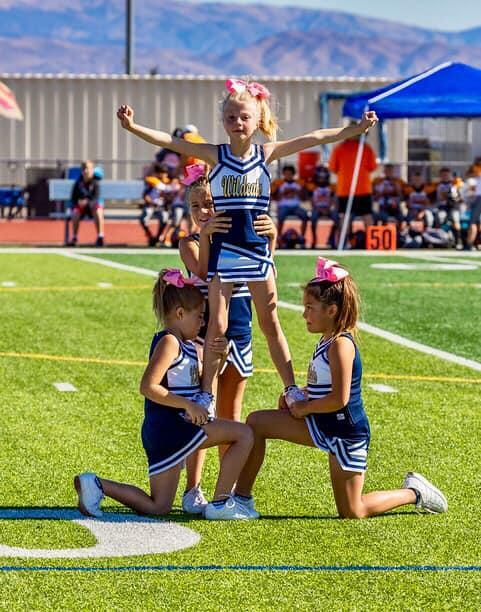 2019 CHEER REGISTRATION IS NOW OPEN! 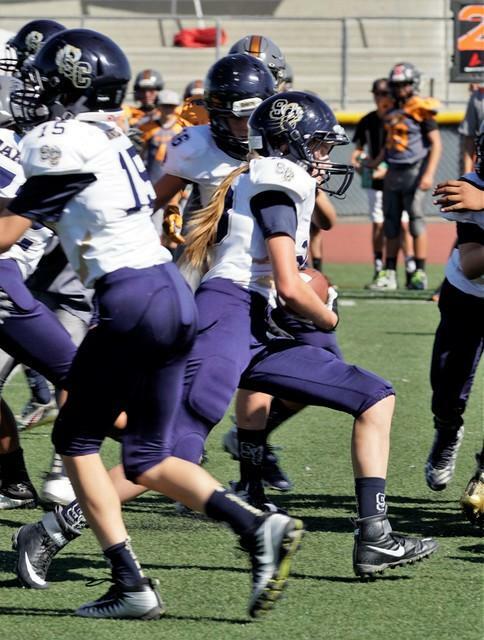 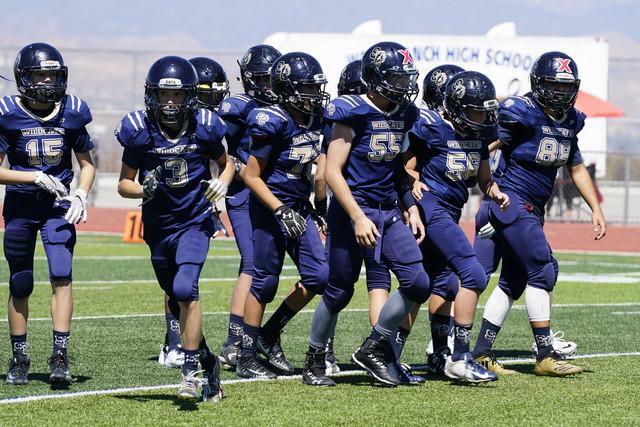 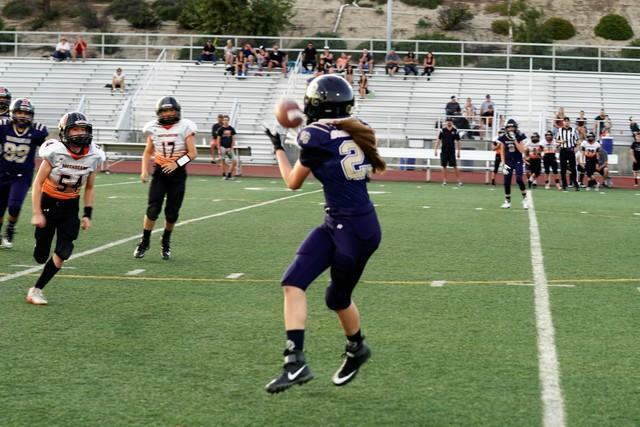 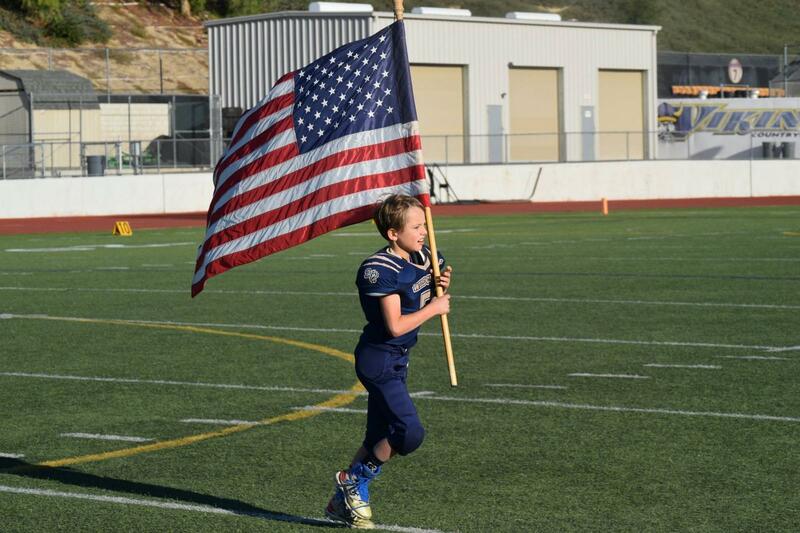 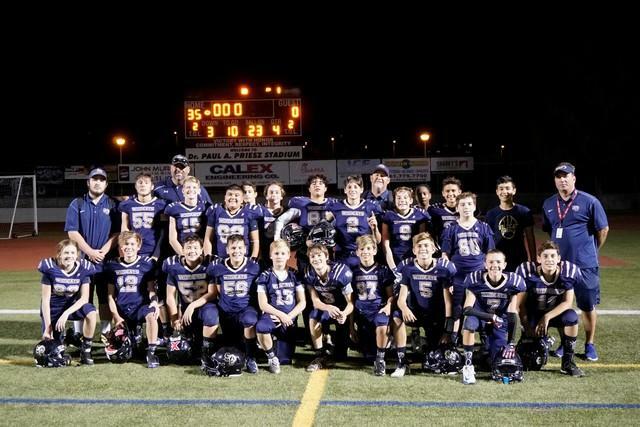 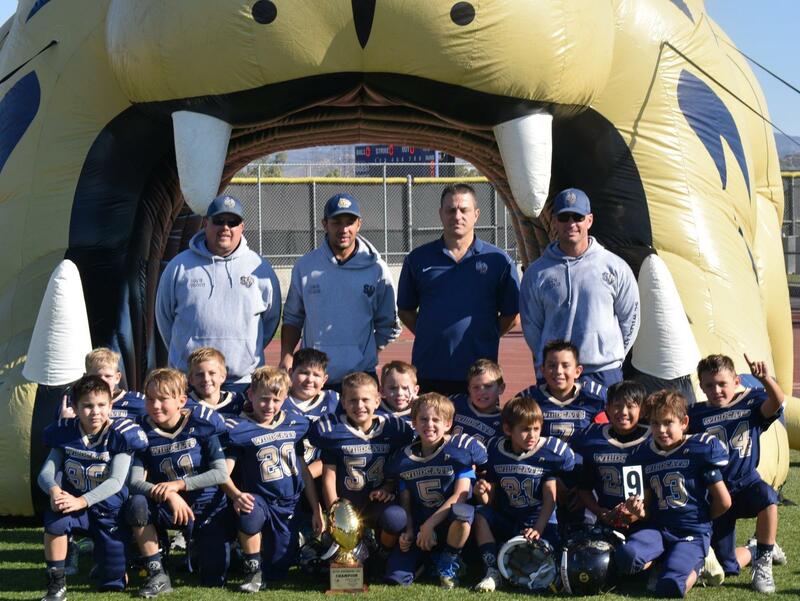 SC WILDCATS FOOTBALL & CHEER is the premier youth football and cheer program in the Santa Clarita Valley. 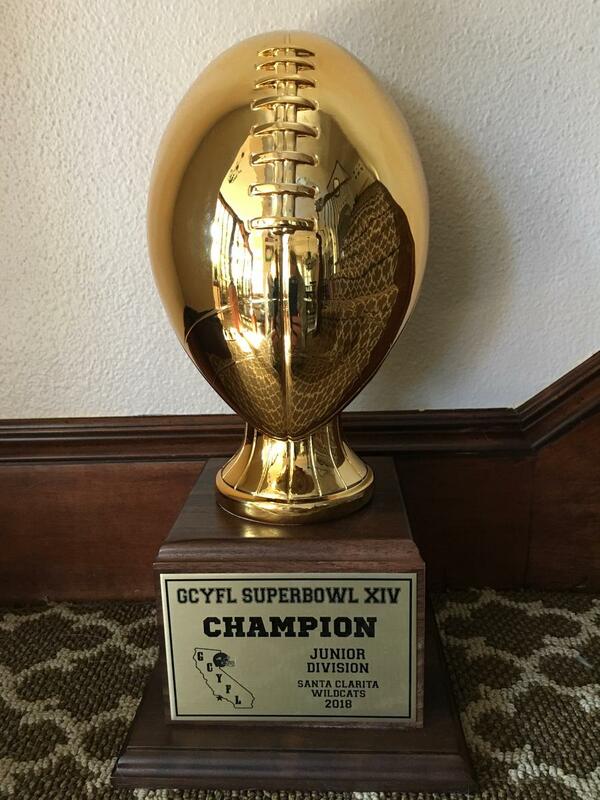 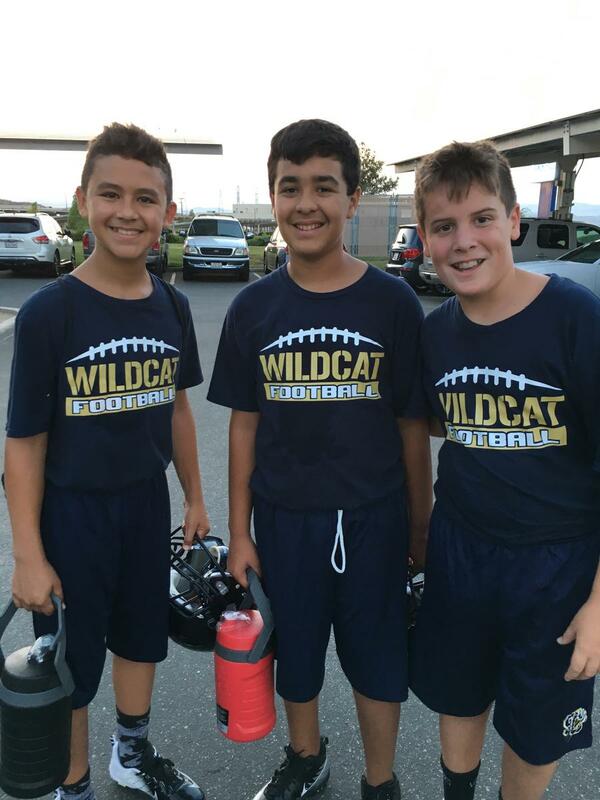 SC Wildcats is a chapter in the Gold Coast Youth Football League (GCYFL). 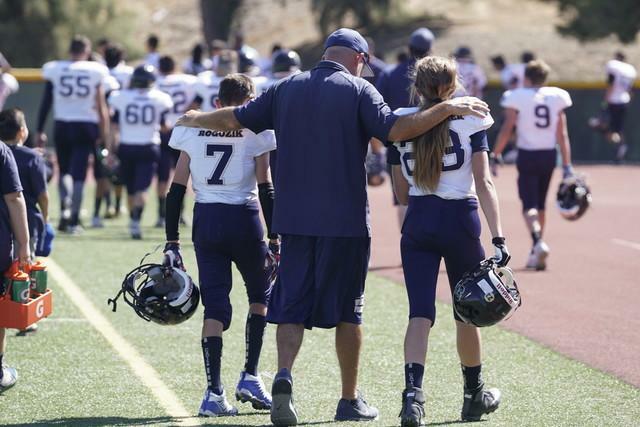 Our football and cheer programs are focused in our desire to instill key values of Family, Leadership, Character, Sportsmanship, and Respect in the pursuit of excellence on and off the field of play. 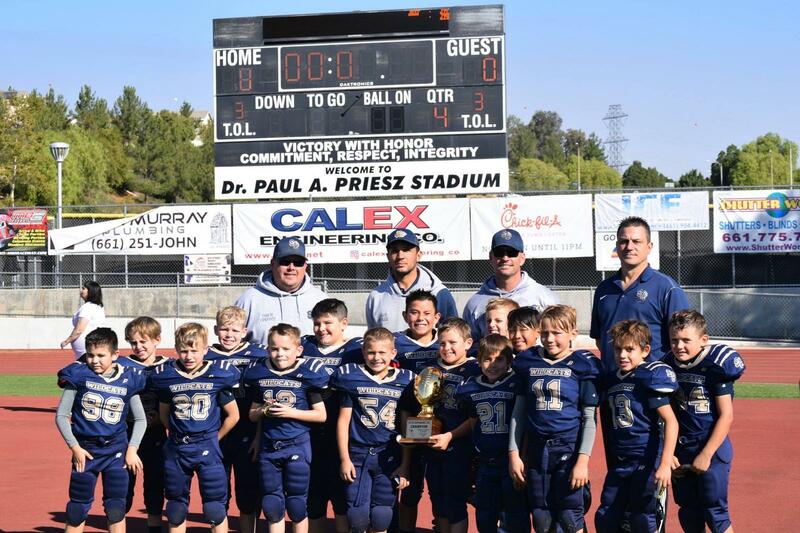 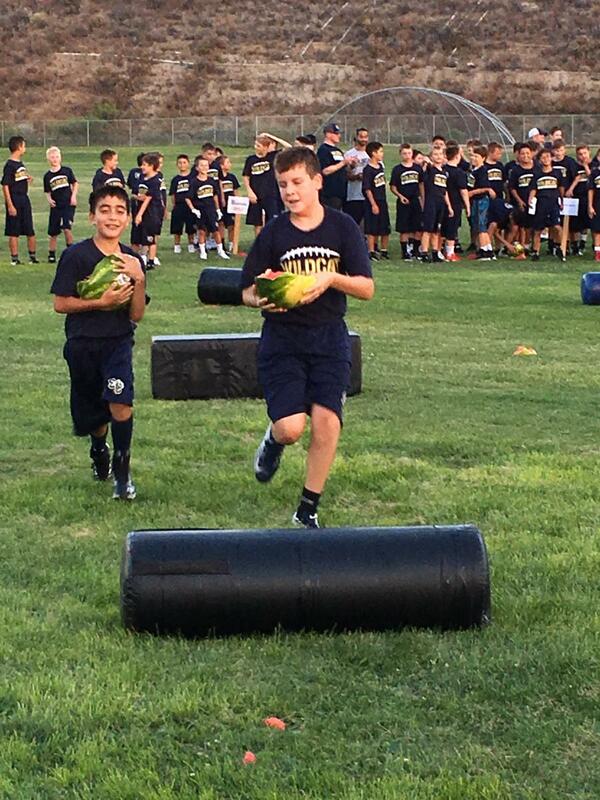 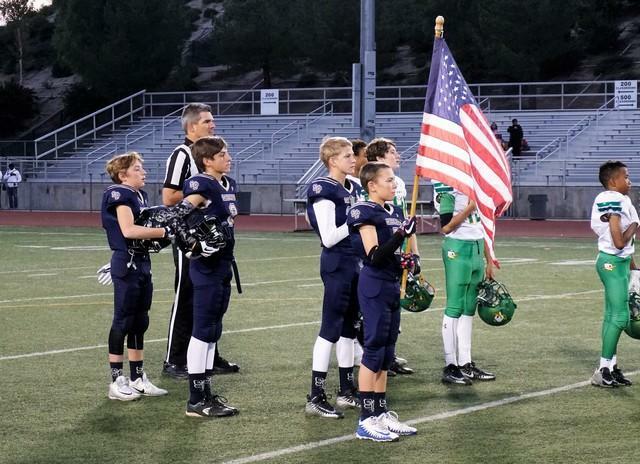 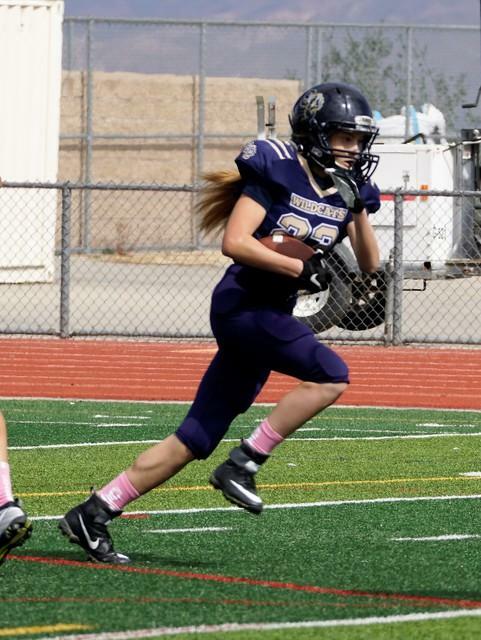 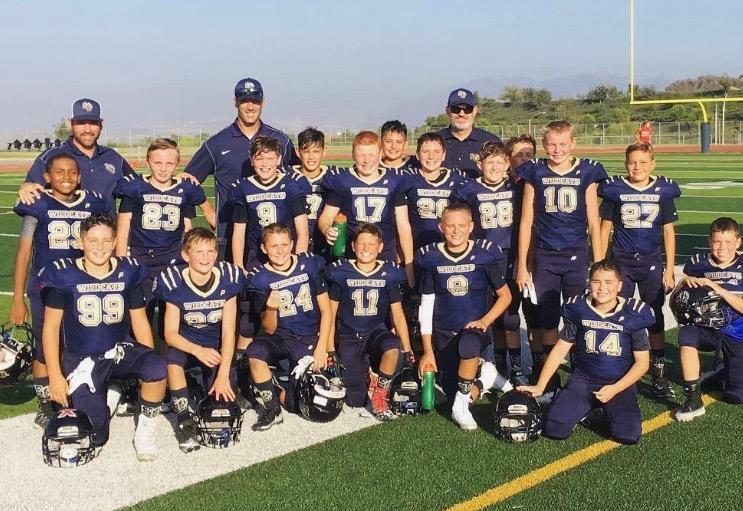 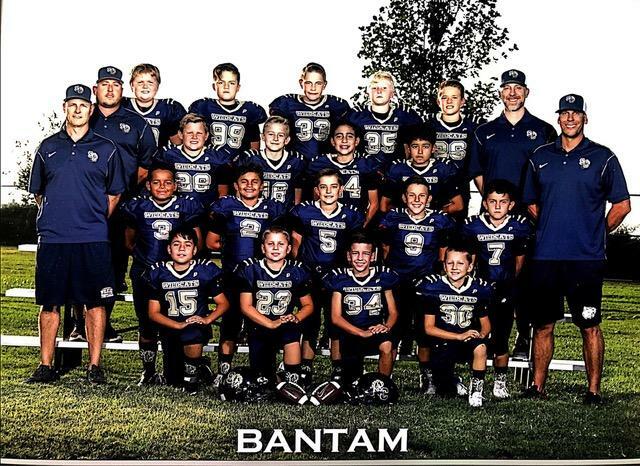 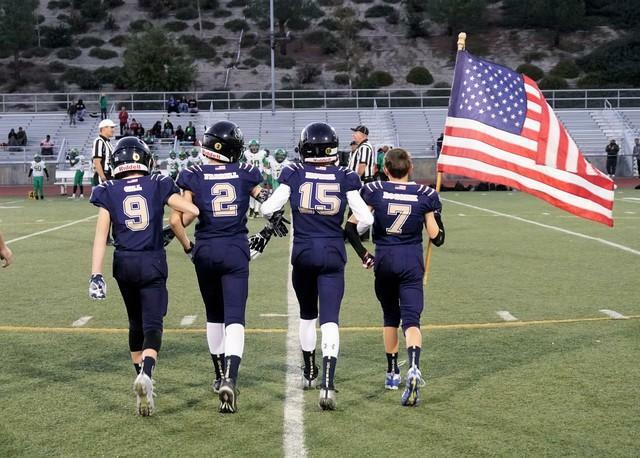 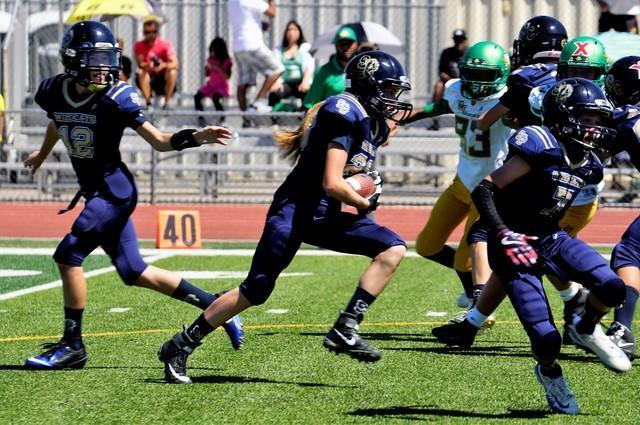 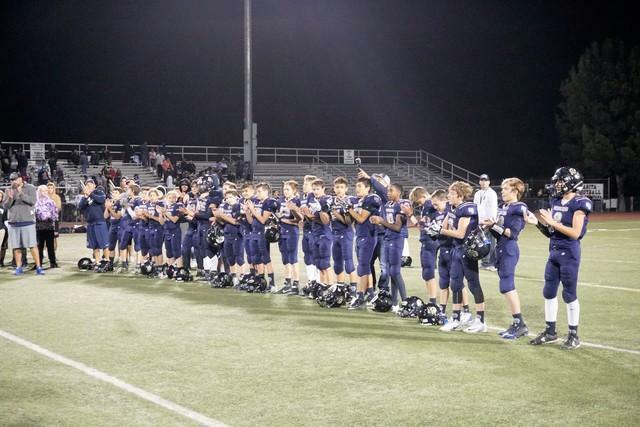 SC Wildcats is dedicated to providing a positive sports experience for children and families in the Santa Clarita Valley by offering youth sports programs in tackle football and cheer for boys and girls ages 6-14. 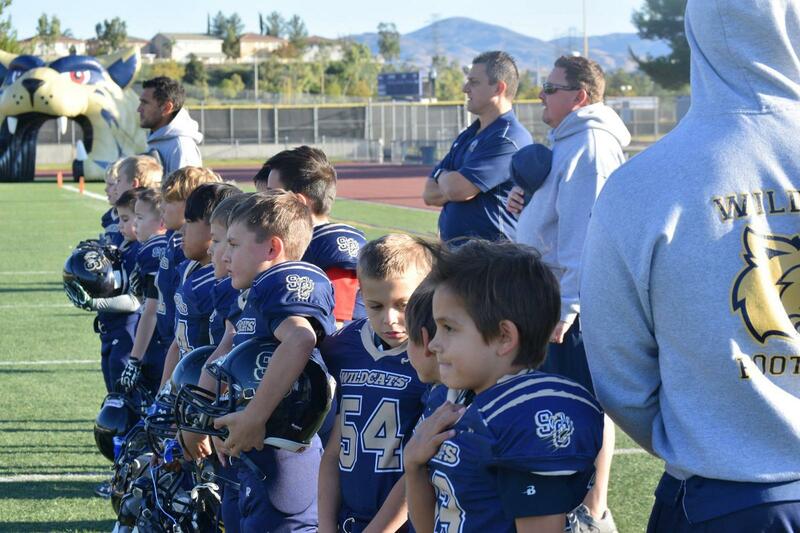 All coaches are USA Football Heads Up Certified. 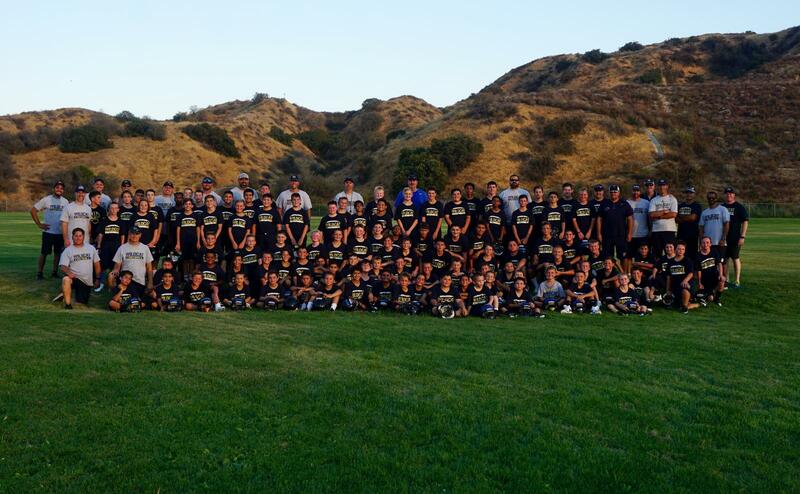 SC WILDCATS is part of the Santa Clarita Youth Sports Association (SCYSA), which is a non-profit 501(c)(3) organization.